B. Thomas (Arlington, Texas, United States) on 5 April 2017 in Landscape & Rural. 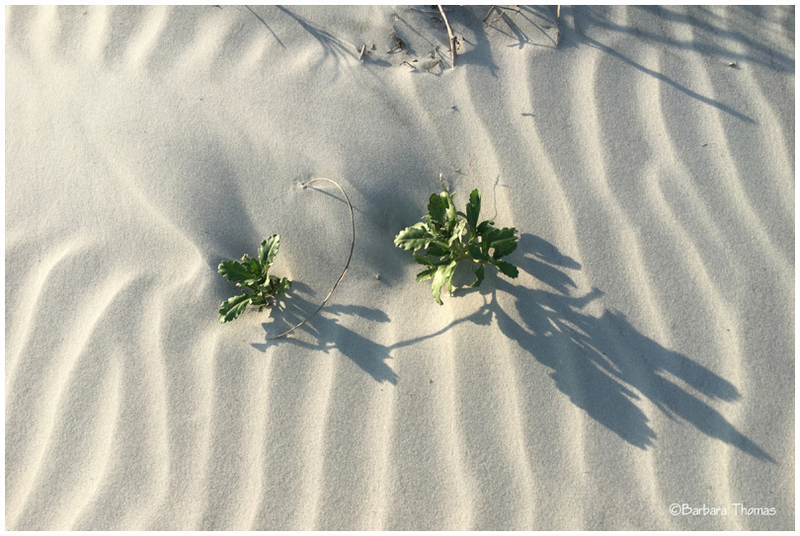 Patterns and shadows in the sand at Tybee Island beach. The wid is amazing artist. A superb image. The lines in the sand and the shadows are wonderful. A fine,, delicate shot of the sand dunes. A very good composition. I like the detail of the surface. Nice. The shadows sure make the shot. I love this! Wonderful perspective!